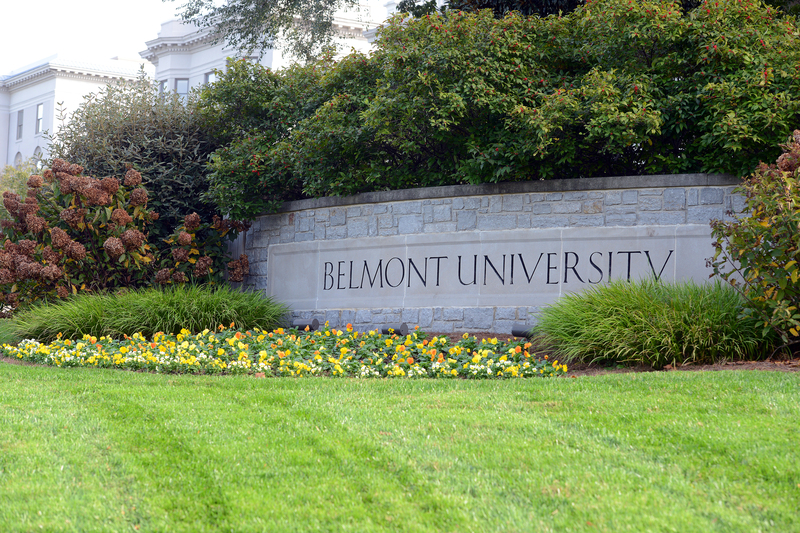 Belmont University announced today the election of Chris Bollinger to its Board of Trustees. Bollinger will serve an initial three-year term from 2017-2019. Parent of a Belmont student, Chris Bollinger serves as president of Bollinger Enterprises, a closely held asset management firm located in Louisiana. Previously, Chris was the president of Bollinger Shipyards, the largest privately held shipyard in the U.S., where he marked the third generation of leadership for the family business established in 1946. He devotes a great deal of time to professional and civic organizations, including Porter’s Call, a non-profit organization providing support, encouragement and counsel for recording artists. He is also a member of Young Presidents Organization, where he previously served as chairman of the Western Region. 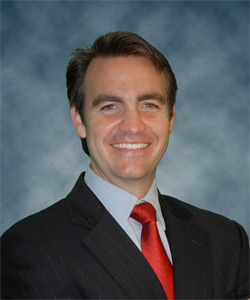 Drew Maddux, President, Maddux Realty and Construction Corp.